MJ Baking Powder is for baking only. 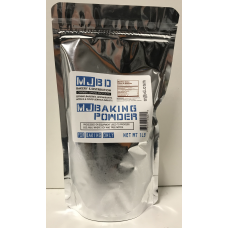 MJ Baking Powder is available in a 1lb bag. 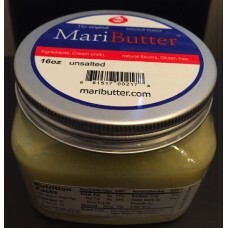 MJ Baking Powd..
MJ Baking Soda is for baking only. 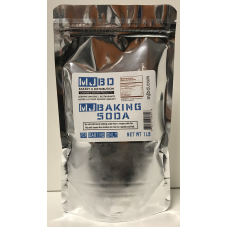 MJ Baking Soda is available in a 1lb bag. 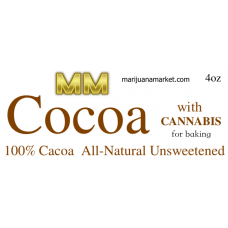 MJ Baking Soda con..
MJ Flour is bleached, all-purpose flour for baking. 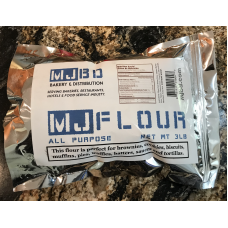 MJ Flour is available in a 3lb bag. 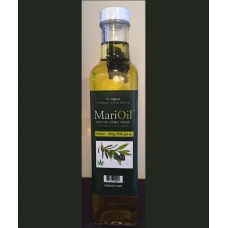 MJ Flou..